1 Resources Links to all of the Cypress WICED information including videos, application notes etc. In this lesson we are going to answer the question how does the Peripheral write data back to the Central by adding a button to our last project. When the button is pressed it will send the state of the button (0 or 1) back to Central. 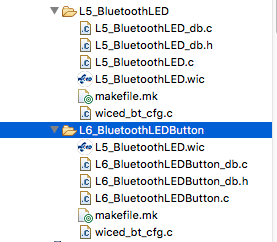 Rename all of the files to be L6_BluetoothLEDButton…. 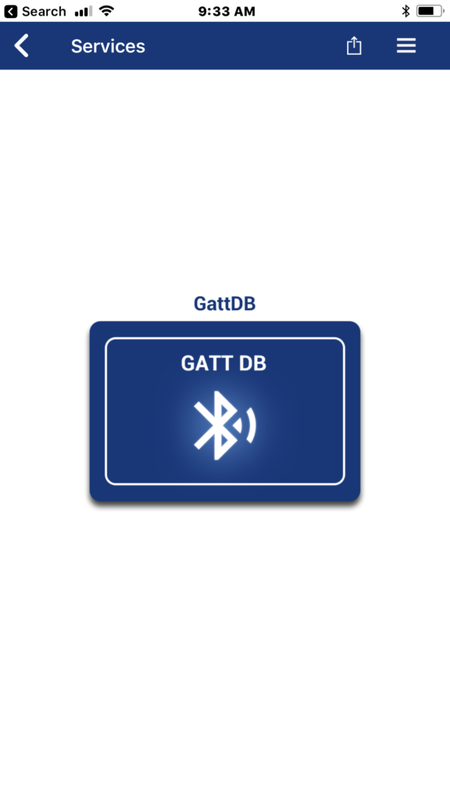 A Bluetooth Peripheral is allowed to send Notifications to a Central that a value in the GATT Database has changed. 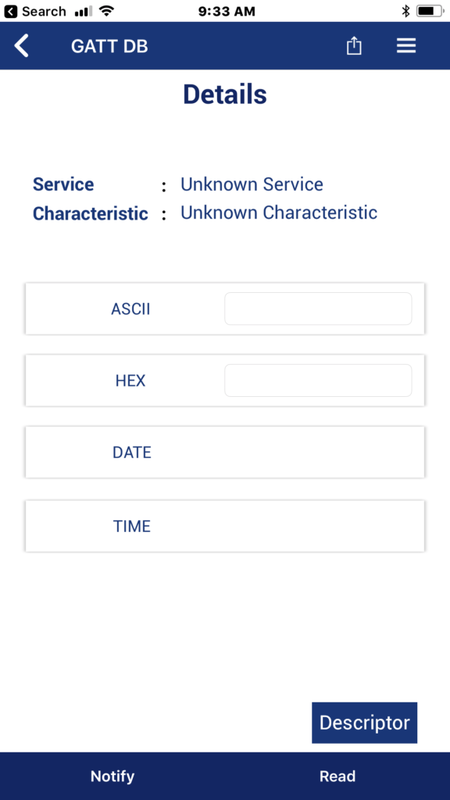 However, it is only allowed to do this when the Client Characteristic Configuration Descriptor (CCCD) is set. In other words a Central can register with a Peripheral that it is interested in seeing changes of Characteristics by writing a 0x01 into the CCCD. 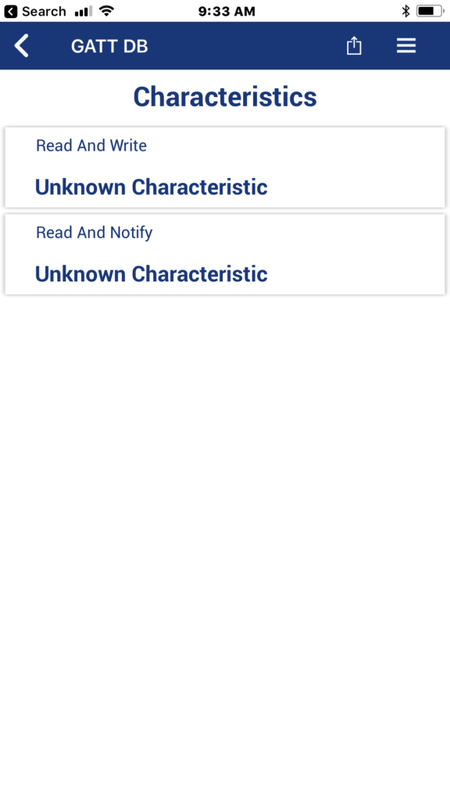 The CCCD is just another value in the attribute database. 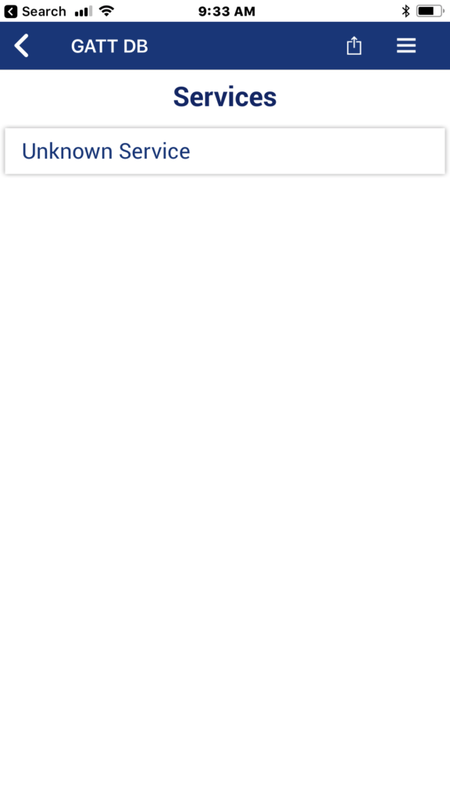 In the your program, when a value is changed, you should check to see if the CCCD is set, then send a notification if it is set. 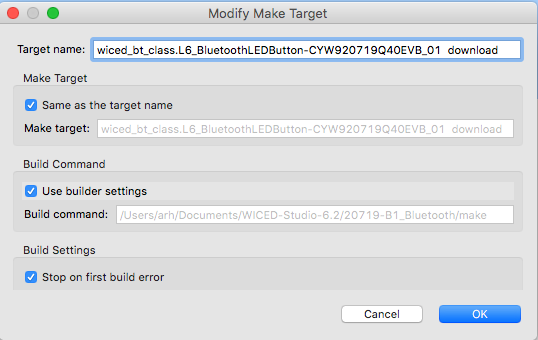 Rename all of the files to be L6_BluetoothLEDButton…. your project should look like this. 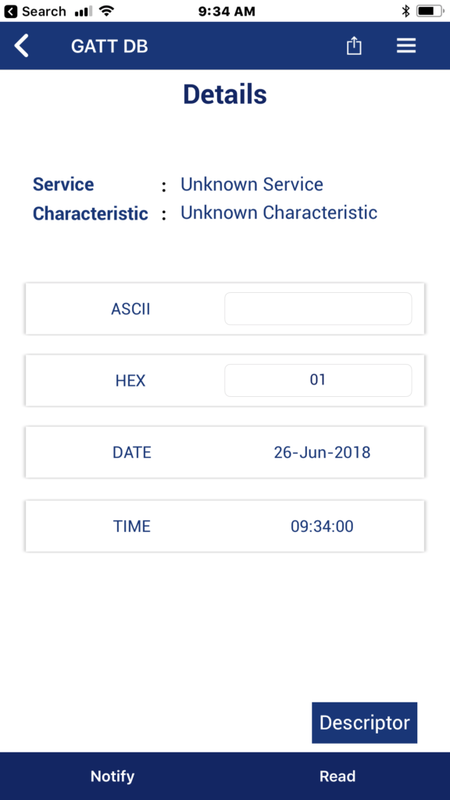 # This file has been automatically generated by the WICED 20719-B1 Designer. 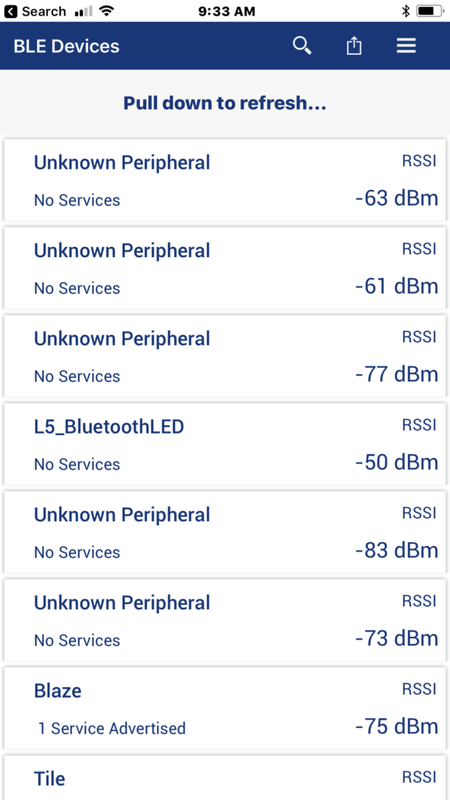 Modify the connection handler l5_bluetoothled_connect_callback. When you get a connection save it.